Happy Friday! 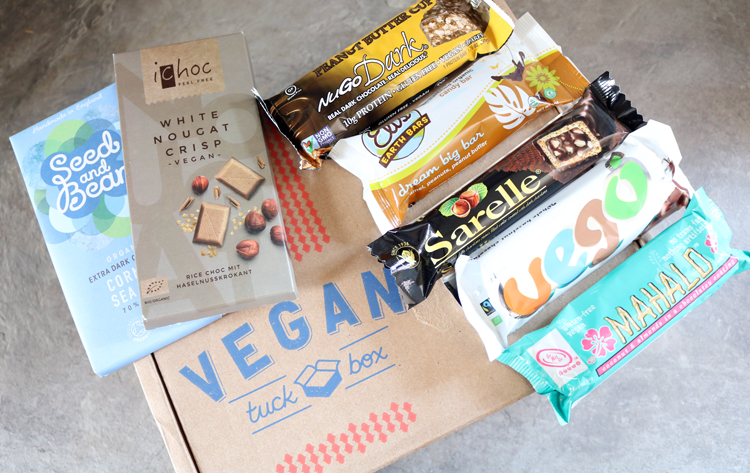 This week's Foodie Friday post is extra special because I've had the pleasure of trying out a whole box of vegan chocolate bars from Vegan Tuck Box - oh yes! 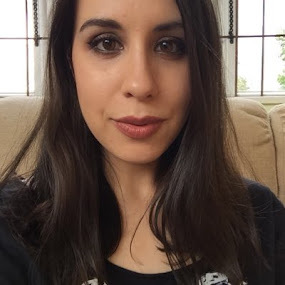 The Veganism movement/lifestyle/whatever you want to call it, is rapidly becoming more and more popular here in the UK, and the consumer market is definitely sitting up and taking note of this once niche area and jumping in on the action. 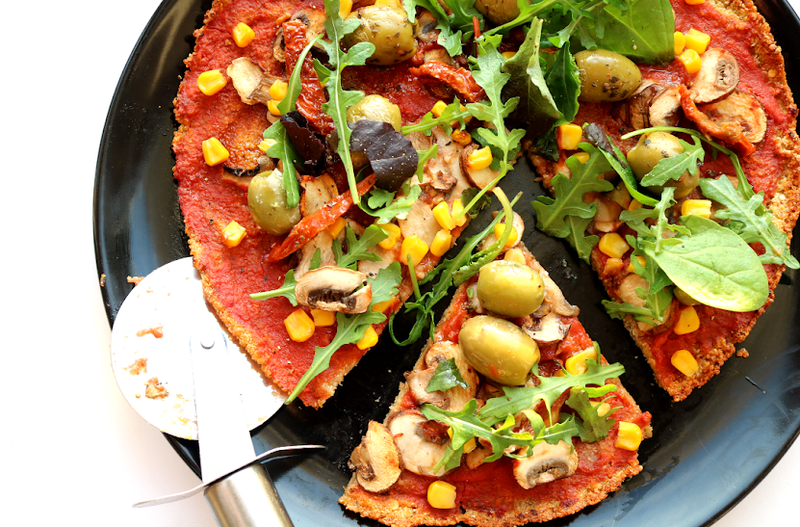 There's not a week that goes by where a major food retailer or restaurant brand doesn't announce a hot new vegan product or menu - from Quorn to Zizzi, there's an exciting buzz in the air. As a vegetarian, I've looked into veganism many times and I've recently been researching all of the different brands and companies who make vegan chocolate. Long gone are the days where vegan chocolate just used to be a boring bar of plain dark chocolate - now you can get everything from creamy white chocolate to veganized versions of everyday favourites like Mars and Snickers. 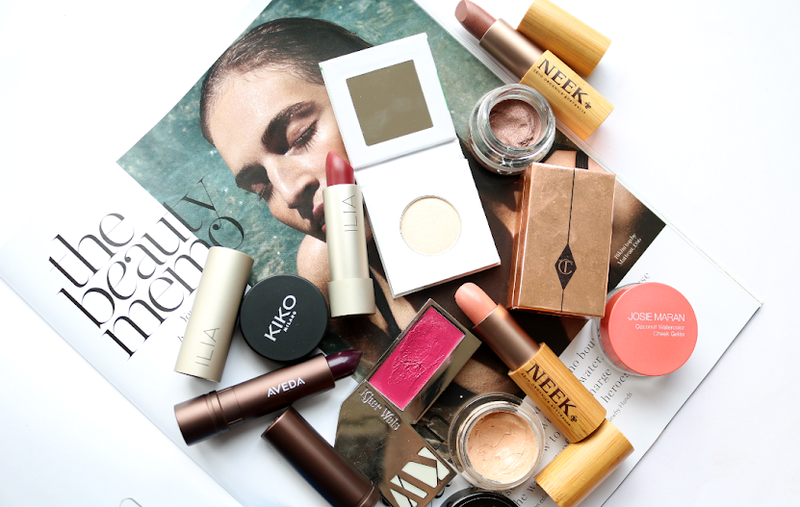 The choice now available is truly amazing, but where to start?! 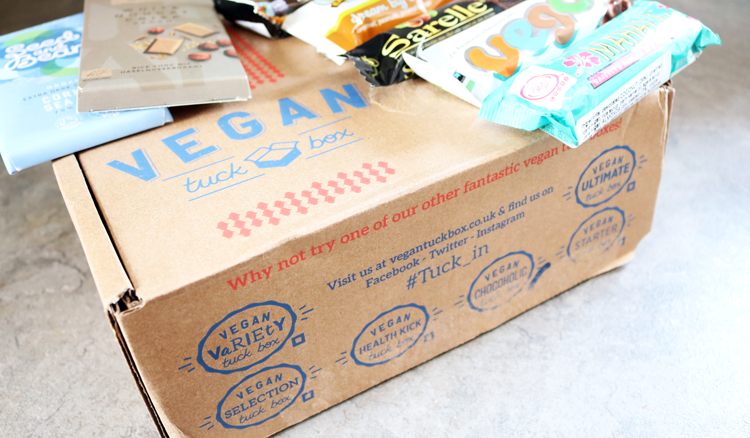 After some late night googling, I came across a company called the Vegan Tuck Box who specialise in monthly subscription boxes for vegans, and they also sell one-off boxes and individual treats in their online tuck shop. 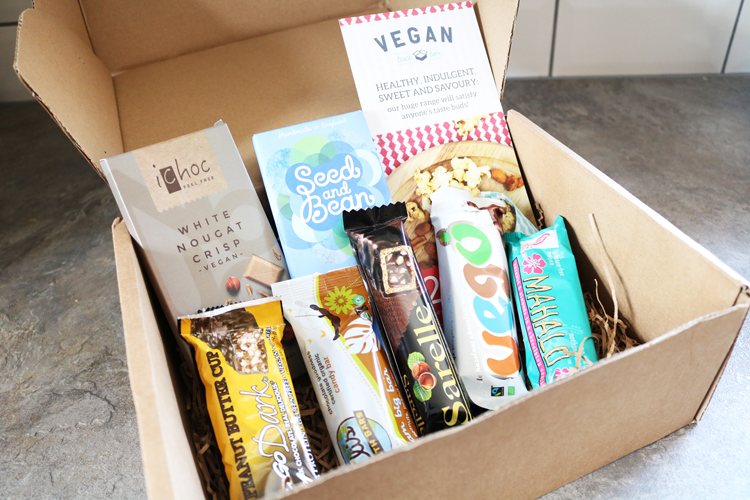 They very kindly sent me their Chocoholic Box for review which is a one-off box, ideal for those new to veganism or simply for vegans with a sweet tooth. The Chocoholic Box contains a surprise selection of 5-8 chocolate products and came packaged in the box above. It took a LOT of willpower to not scoff everything in one day, but for the purposes of accurate reviewing, myself (and my housemates - they definitely wanted in on this when they saw everything that was inside!) took the challenge to stagger the products over the course of the past fortnight. So inside the box I found 7 vegan chocolate products, 5 of which are regular sized chocolate bars and the remaining 2 were bigger 'sharing' blocks. Let's tuck in! 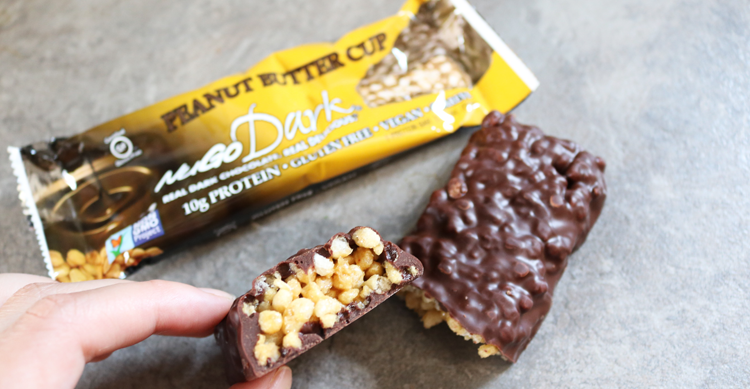 NuGo are popular for their post-workout protein bars, and this one packs in a whopping 10g of protein. Filled with peanuts and crispy bits, it's covered in a layer of rich dark chocolate for a crunchy treat. I was expecting some level of peanut butter as well due to the name of the bar, but alas it seems to refer just to the presence of the peanuts instead. Still, I'd happily buy this again. 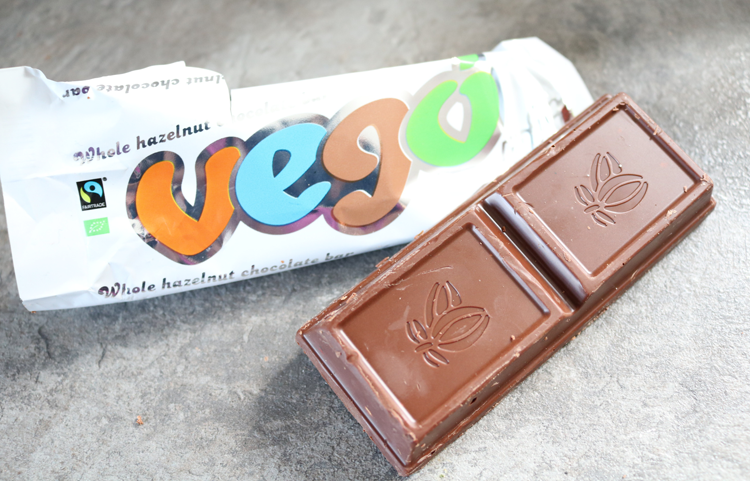 I've mentioned my love of these Vego bars on here before, and they're still one of my favourite brands of vegan chocolate - it tastes just like regular chocolate to me! This bar is called a 'mini' but ignore that as it's a substantial size that's the same amount as a regular chocolate bar. It has deliciously thick 'milk' chocolate with whole hazelnuts inside - a bit like a Cadbury's Whole Nut but with much more chunkier chocolate. 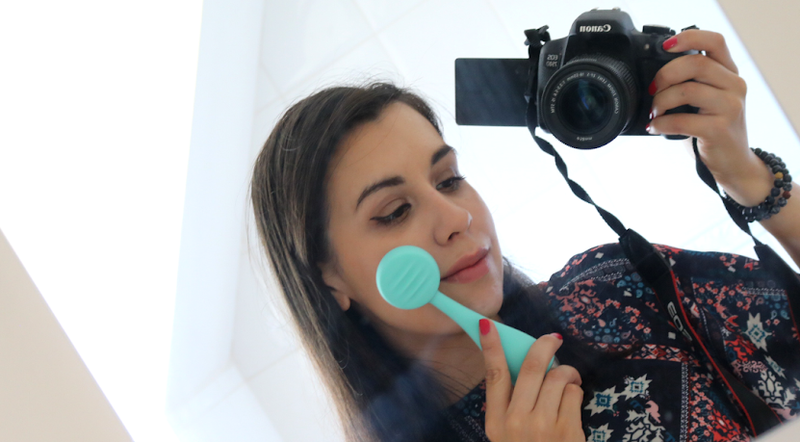 I've recommended these to so many people and everyone has loved them! Go Max Go are the amazing people who veganize popular mainstream chocolate bars, and I've always wanted to try something from them. 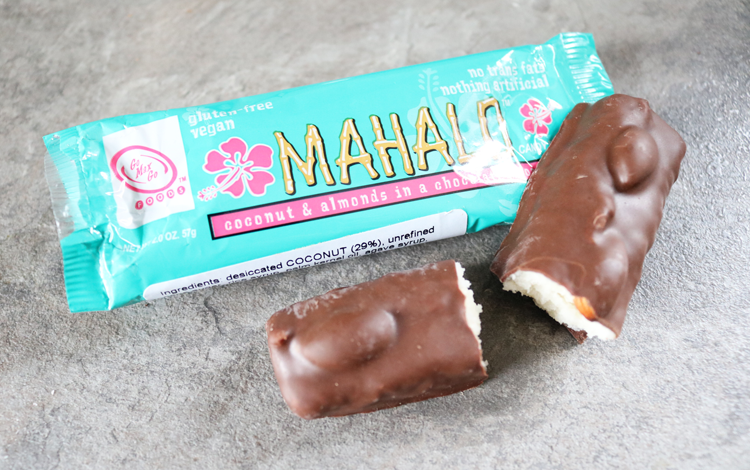 The Mahalo bar is basically a vegan version of Bounty so if you love coconut, you need to check this out! It has a sweet, dense coconut filling which is topped with whole almonds, and the bar is covered in 'milk' chocolate. Tastes as good as a regular Bounty, if not better. This beauty is from Eli's Earth Bars, a Californian company who make all of their products with organic and fair trade ingredients. 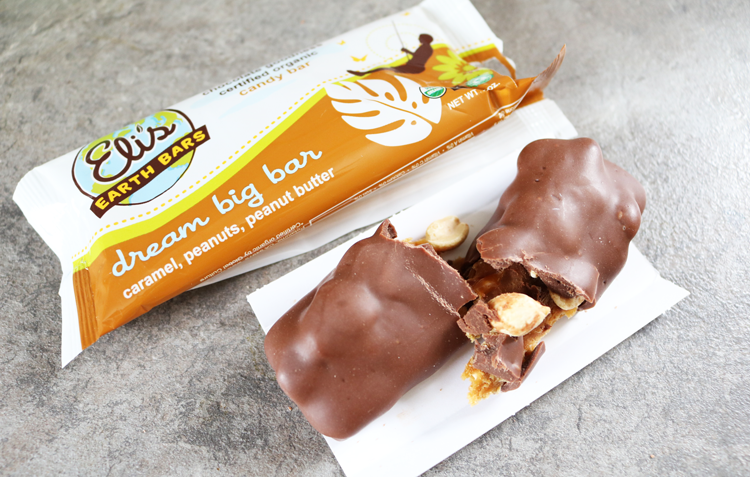 Their Dream Big Bar is a bestseller and having tasted it for myself, I can certainly see why. It's packed full of thick caramel, chunky peanuts, peanut butter and coated in yummy 'milk' chocolate. Reminds me of a Snickers minus the nougat, and it's a seriously satisfying treat. 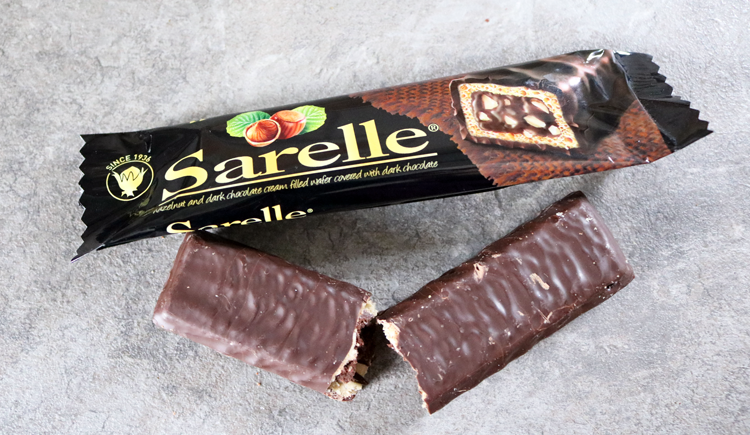 For something lighter in texture, but still sweet and delicious, Sarelle's famous Dark Chocolate & Hazelnut Cream Wafer is a popular choice. When I was trying this, I thought of a dark chocolate version of Kinder Bueno, but less sickly and with more wafer and actual nuts inside. Deliciously different. Thought you couldn't get vegan white chocolate? Think again! iChoc are an insanely popular brand who do lots of different flavours in a traditional sharing bar format. 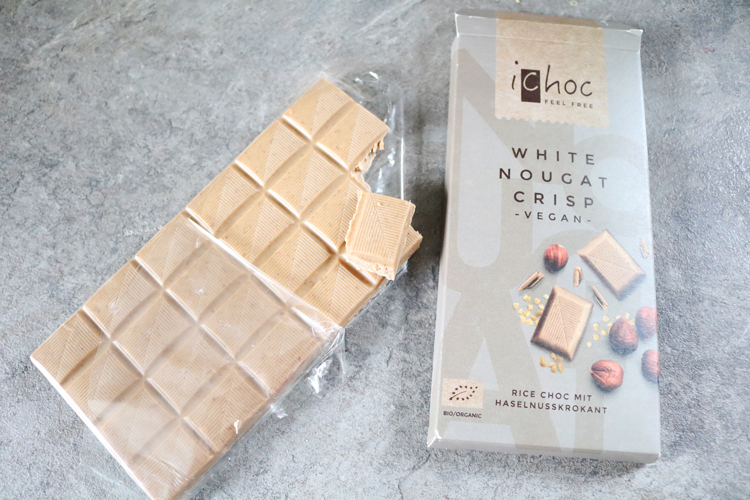 The White Nougat Crisp was heavenly - a great creamy, milky chocolate with crispy rice bits and chopped hazelnuts. It's very sweet so you only need a few squares to satisfy a sugar craving. Mmmm! If you're a fan of brands like Green & Blacks, you'll simply love Seed & Bean. 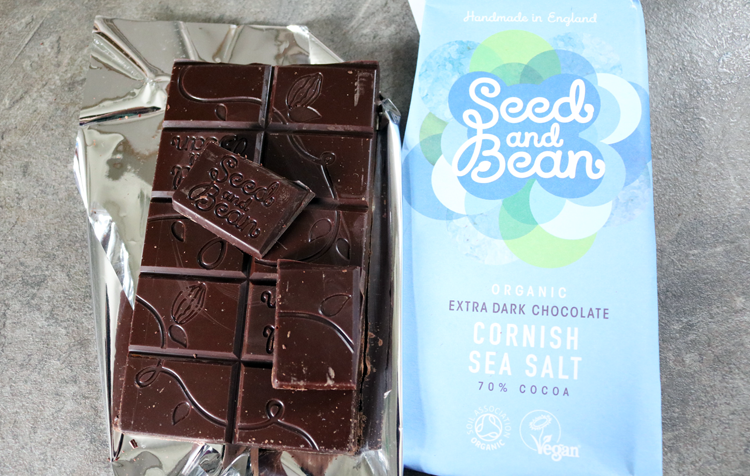 Excellent high quality, 70% cocoa based organic chocolate with a sprinkling of the finest Cornish Sea Salt for that amazing salty-sweet taste sensation. The chocolate is so smooth and melt in your mouth too which just added to the overall pleasure of eating it. I shall be purchasing some more of these bars very soon! The Vegan Tuck Box - Chocoholic Box* is a one-off box (no subscription needed) that retails for £12 plus postage. Visit vegantuckbox.co.uk for more info and to shop their entire range of specialist vegan boxes. What are your favourite brands of vegan chocolate? Oh wow I'd not seen this before! I went vegan in january - I must check this out! It looks delicious. So far I love the CocoaLibre bars more than any others. It's such a good box! I love CocoaLibre too!